People like results. For many, faster is better. Therefore, if your teeth and gums aren’t in their best condition, what can you do to experience a healthier, good-looking, pain-free mouth quickly? Do your gums bleed when you brush? If so, this is a sign of gum disease. To combat bleeding and keep gums strong, brush and floss daily. Healthy gums do not bleed! Maintain a daily habit of brushing two times a day and flossing each night, usually before bed, to show your mouth some love! To experience these benefits, it’s also important to keep your appointments for dental cleanings and exams at the Placerville Dental Group. Most patients maintain their smiles with visits twice a year, as recommended by the American Dental Association. If you need to get back on track with preventative dental care after a lapse, our Placerville dentists may recommend an extra cleaning during the year to show your mouth some extra love. What if you do these things but still feel like your mouth isn’t at it’s best? Some patients lack confidence in their smile because teeth are yellowed or discolored. This may happen for a variety of reasons, most commonly due to staining from drinking tea, coffee or red wine. While a healthy smile comes in a variety of shades, most people associate dental vitality with bright white teeth. Our dentists offer professional whitening procedures to brighten your teeth and take years off your smile. 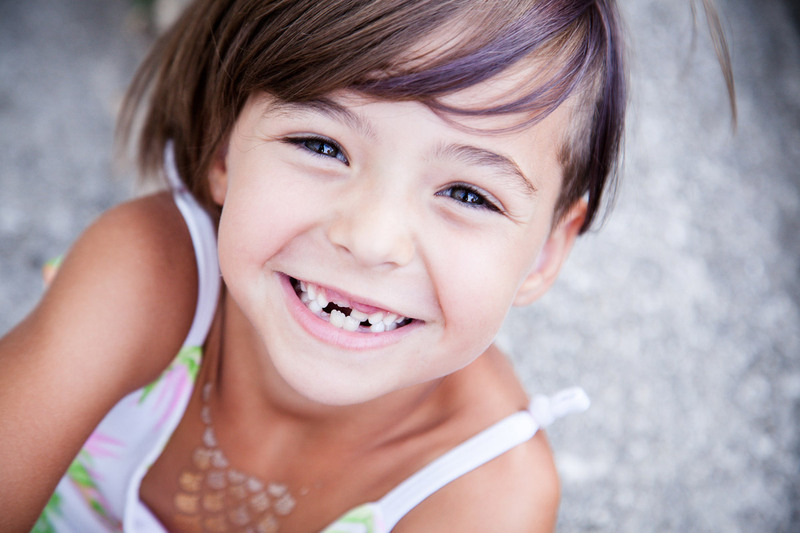 Crooked and misaligned teeth are also corrected in as little as six months with Six Month Smiles. This simple orthodontic solution accelerates correction time so you see results sooner and at an economical cost! Love your mouth and it will love you back! Maintain your dental health and improve your smile for lasting and happy results. For more information about Six Month Smiles and other Placerville orthodontic and dental restoration treatment options, contact our Placerville dental clinic today!